Ric Colborne tells WEROW about an exciting new junior sculling club in the Thames Valley. Situated against the spectacular backdrop of the Hardwick Country Estate at Whitchurch on Thames near Pangbourne, Thames Scullers is the latest junior club to become affiliated to British Rowing. There are unprecedented numbers of juniors trying to get into rowing throughout the UK, and most clubs are bursting at the seams. 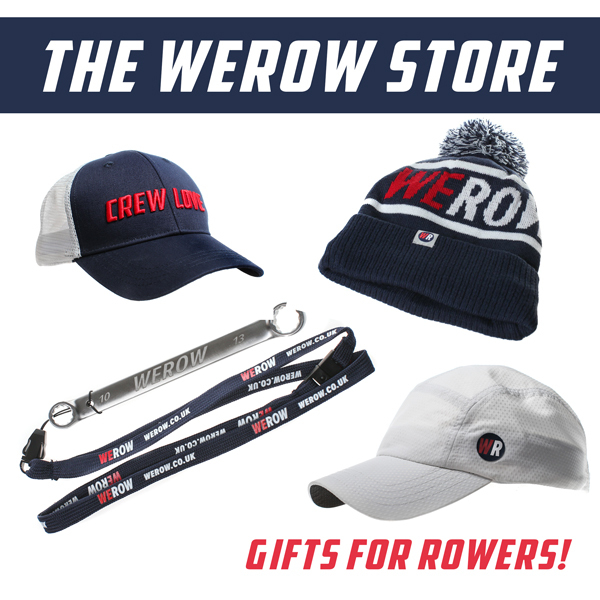 It is not unusual to take a junior crew to a National event and find competition against 70 other crews, all in the same boat class and the same age group. 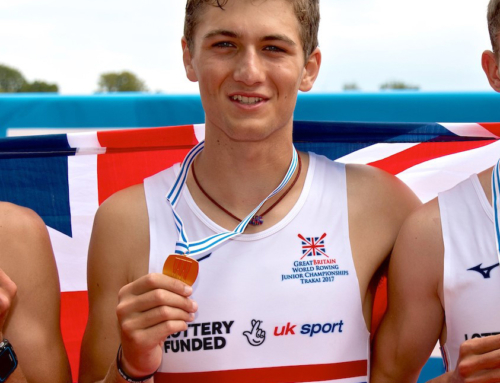 The decline in numbers rowing at senior level is certainly not the problem for clubs catering for the younger age groups, and waiting lists are commonplace, with many clubs turning away youngsters who have missed the J14 cut off point. Thames Scullers is in the enviable position of starting from scratch. An expanding fleet of racing and training boats purchased with the younger age group in mind. A great team of volunteer coaches that have seen the pitfalls of operating within a senior/ veteran club environment where juniors are viewed as difficult, rather than an asset. 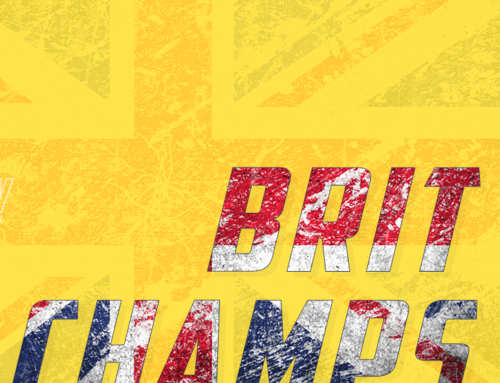 Bespoke water safety documentation and child welfare policies and a Head Coach with 25 years of coaching successful crews and countless rowers, from new starts through to Olympians. To top it off, Thames Scullers row on a spectacular 3.5km stretch of the River Thames shared only with The Oratory School Boat Club. Thames Scullers’ two Easter Learn to Row (scull) courses filled up very quickly with local children wishing to take advantage of everything the club has on offer and the Summer half term course is filling up fast. School years 7 and above are welcome and unlike many Learn to Row courses, places are available at the club afterwards for those that wish to take them up. The club will have representation at its very first event- Abingdon Head in two weeks time. 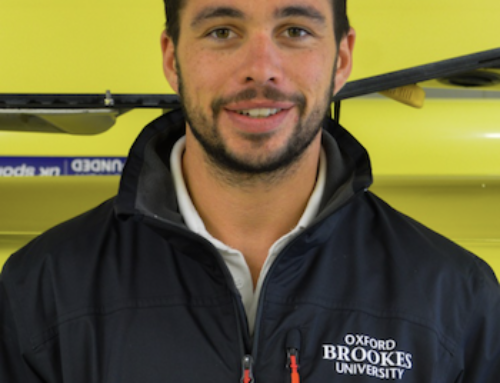 Thames Scullers has also been able to announce its partnership with Cranford House School, who are endorsing rowing with the club and from April will be taking to the water twice a week, offering a fantastic enrichment activity to its pupils. 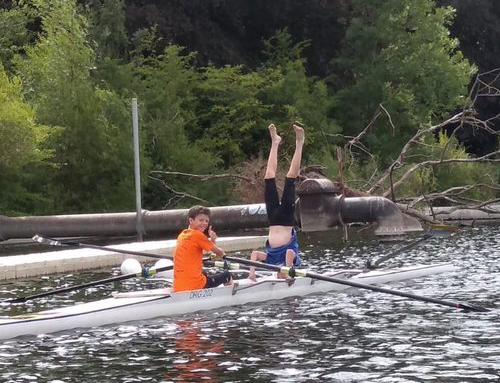 All (junior) ages and experiences are welcome at Thames Scullers. We cater for everyone from the once a week recreational rower, to those seeking International representation and National medals. 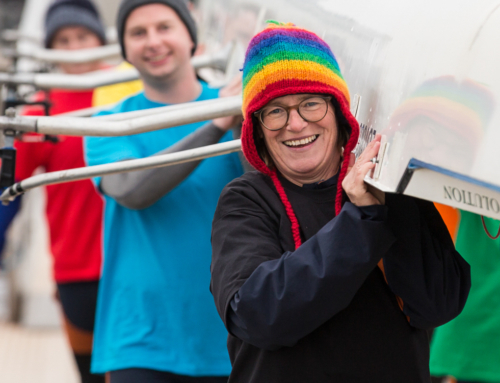 Membership of Thames Scullers at this exciting time really is an excellent opportunity, not only to put your mark on a new club, but to shape your future.